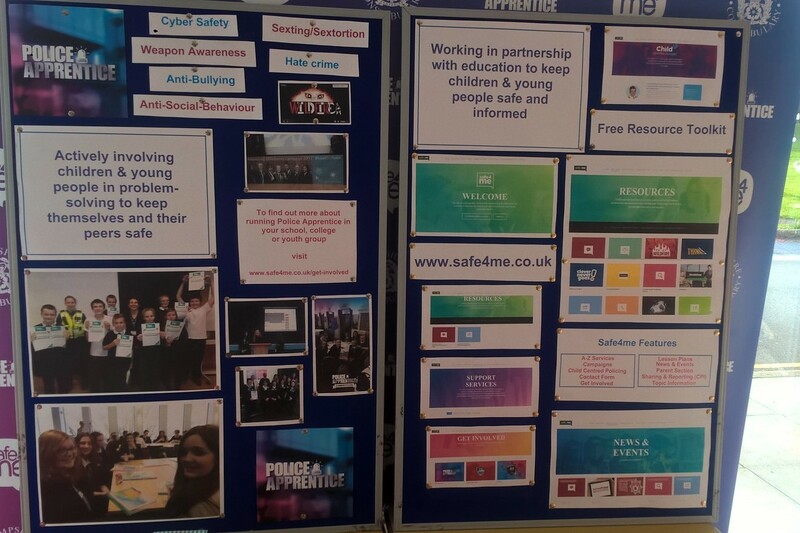 As part of our commitment to working in partnership to keep children and young people safe, the Hampshire Police Education and Youth Engagement Team are available to attend events to present information, updates and demonstrations of our Safe4me Web Resource, Police Apprentice Social Action Initiative and specific subject inputs where relevant/available. On Monday 12th November 2018 we proudly supported the Safer New Forest Partnership Conference at Brockenhurst College, providing information to professionals in the market place with our stall shown in the photo below. do.